King Nagarjuna and Ram Gopal Varma joined hands after years for an action thriller Officer. 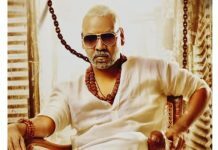 Unfortunately, the film has been carrying low buzz due to various reasons and RGV is working hard to get some good buzz through pre-release promotions. A grand pre-release event has been planned in Hyderabad and it will take place on May 28th in N Convention Centre, Hyderabad. Ram Gopal Varma personally invited super talented director Sukumar for the event and got his nod. Sukumar has been in news recently for the blockbuster Rangasthalam. 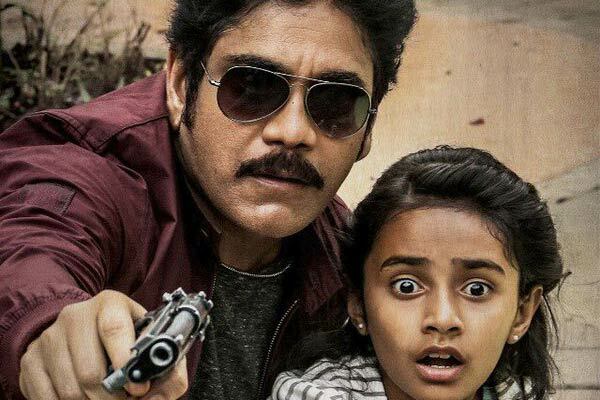 Nagarjuna will start promoting the film next week and he plays a ruthless cop in Officer. The movie has been slated for June 1st release and is bankrolled by RGV’s Company.